Poets House Ely wedding is for classy brides and grooms. The entire look, decor and the feeling you get from this hotel is just incredible. It feels like being in one of the Parisienne buildings but overlooking the magnificent Ely Cathedral. This certainly was a very special intimate wedding for me to capture. Beautiful wedding intricately planned by the bride herself. To follow her and see the day unfold was a photographer’s dream. I’m so excited to finally share this love story with you all. 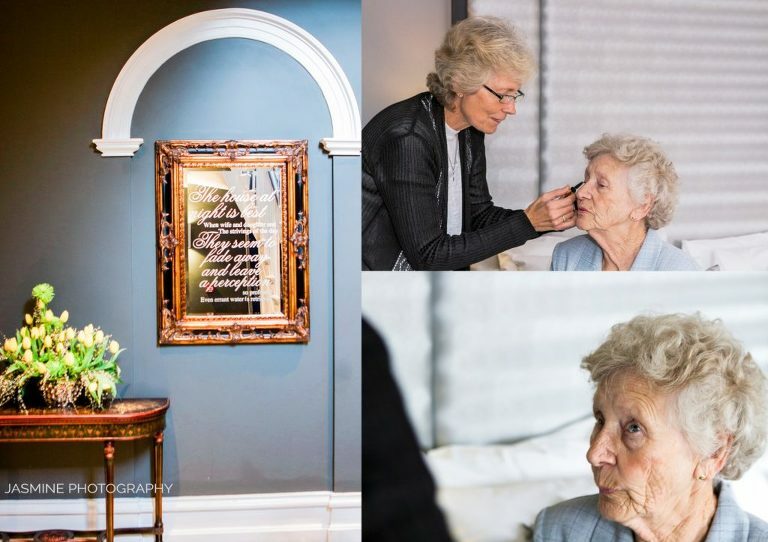 Cindy’s sweet grandmother and mother helped her get ready. These were two people who know her better than anyone else. That morning everyone got the opportunity to get pampered with the bride. Because, why not? There is always a little girl inside us that always loves applying makeup. It was a very special day for the family after all. Everyone was beaming with positivity and happiness. Both families travelled all the way from Zimbabwe, Africa to be present at this exclusive and unforgettable wedding. The intimate ceremony was short and sweet. Yet the gorgeous newly married couple couldn’t wait to get back to Poets House in Ely to celebrate their marriage. Many family memories have been retold that day, many tears have been cried as well as laughter shared on that beautiful day. Poets House Hotel and Restaurant in Ely provided the best atmosphere for Cindy and Russel’s exclusive and sophisticated private event. This hotel is the perfect mix of calm, charming old and modern luxury. From the entrance, into the dining room, throughout the lounge areas, to the hotel suits, the entire building is oozing with contemporary elegance and exquisite details. The flawlessly elegant courtyard overlooking the grounds of magnificent Ely Cathedral has the It factor. This certainly is a venue that provides the most stunning corners for couple’s photography. The care and service that we all received throughout the day made this gathering run smoothly and effortlessly. I’m so glad I had the chance to be this beautiful couple’s photographer. 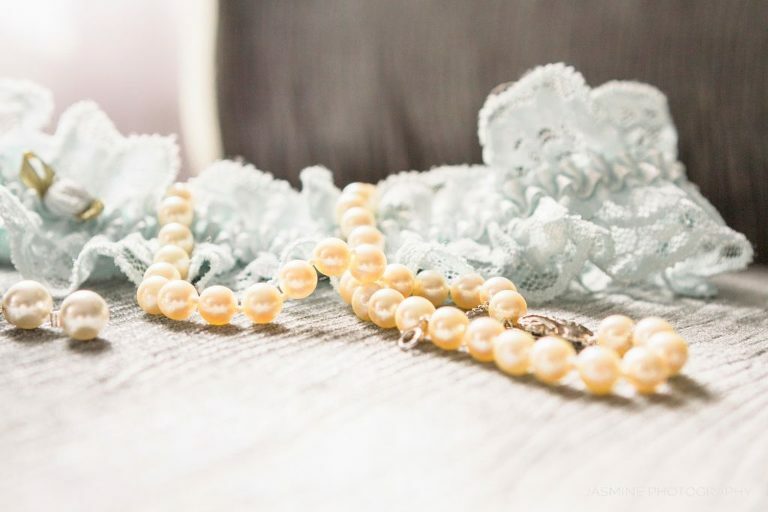 Cindy’s “Something old” was a very special pearl necklace that belonged to her grandmother. 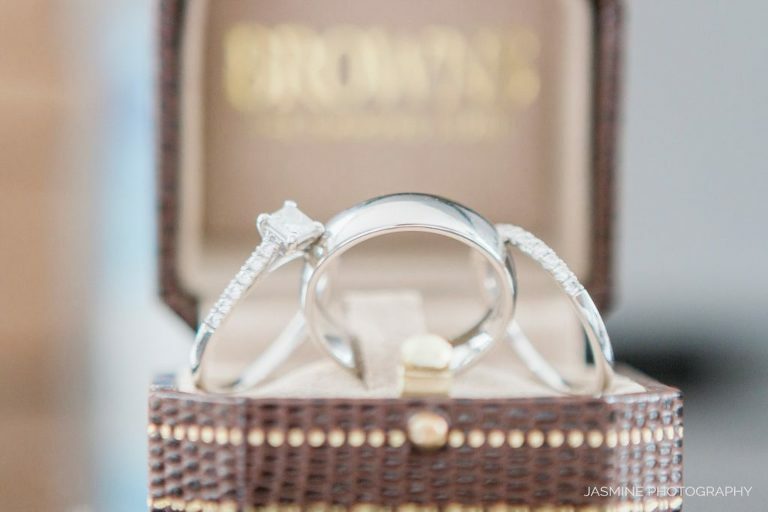 There is nothing more significant and valuable gift than a family heirloom on your wedding day. “Something blue” was the delicate beautiful garter. All the flower arrangements were created by talented florist Tamara of Tamara Louise Floral Design in Ely. The mother and daughter duo worked tirelessly to turn the reception room into a field of flowers. 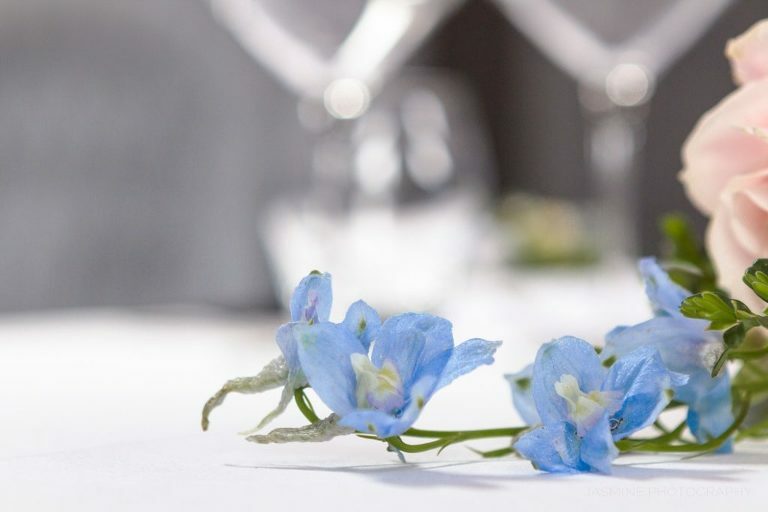 Are you also planning your intimate wedding and are looking for a venue? I couldn’t recommend enough Poets House Ely for your wedding. Send me a note, let’s connect and chat about creating your family heirlooms.